The 710,000 figure that was widely reported yesterday may overstate the number of individuals crossing the external borders by several hundred thousand. 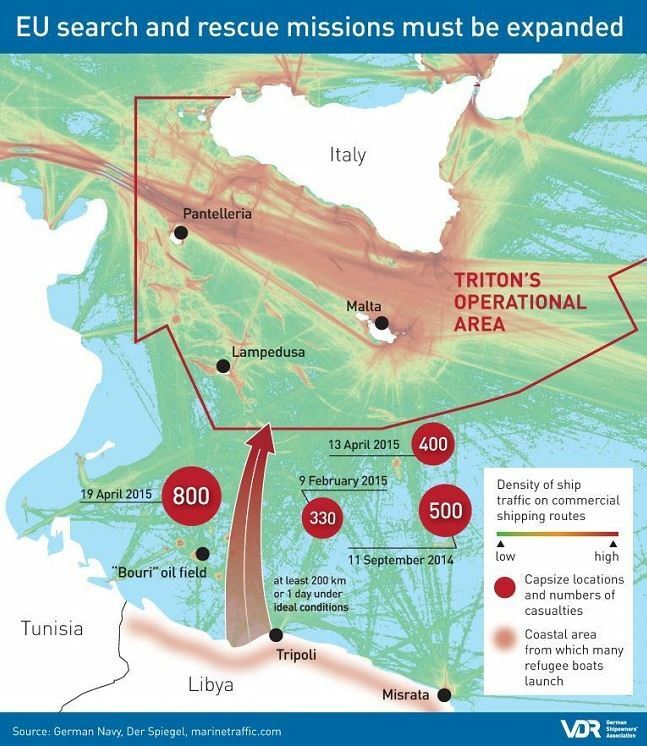 For example, Frontex reported that 350,000 migrants arrived in the Greek islands during the first nine months of 2015 and that 204,000 migrants crossed into Hungary during the same time period. Presumably a majority (or at least a very significant portion) of the migrants crossing into Hungary initially entered the EU via Greece and were counted at that time. Many of the tens of thousands of migrants who crossed into Croatia likewise presumably first entered the EU through Greece. 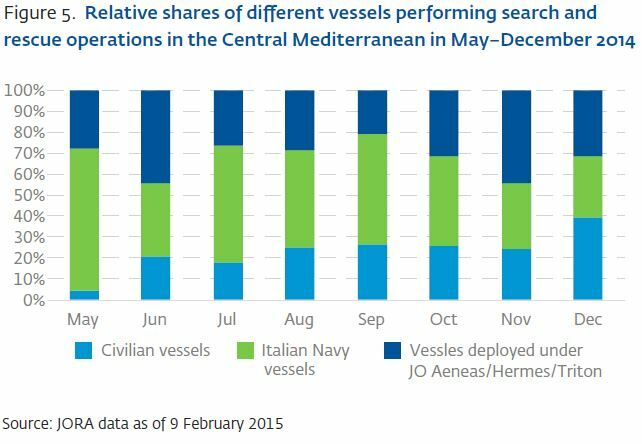 And to be fair, Frontex has at times previously acknowledged that its figures include double counting. See the press statement from 14 September reporting 500,000 migrants having been detected at the external border: “However, a large number of the persons detected at the Hungarian border with Serbia had already been counted when they arrived in Greece from Turkey a few weeks earlier.” But the fact remains that much of the news coverage generated by the Frontex data will not explain the double counting. As I have noted before, there are situations such as these where the destruction of a migrant boat may be perfectly legal and appropriate. Assuming reasonable measures can be taken to avoid or minimize environmental damage, the destruction in international waters of an unflagged and unseaworthy vessel would seem to be legal.